The Technical Lead will be the chief architect and technical leader of a ServiceNow migration from a legacy ITSM solution. The successful candidate will have significant knowledge of the ServiceNow platform, services, and associated configurations. 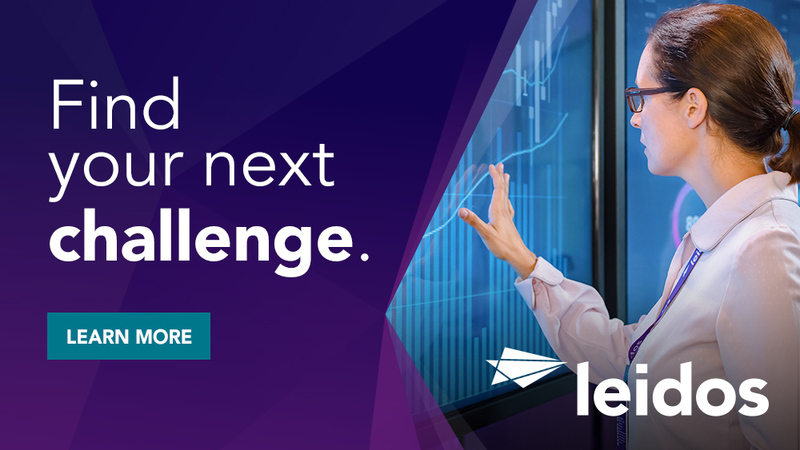 The ServiceNow Technical Lead will provide expert consultation and technical leadership to the ServiceNow migration including architecture, configuration, migration best practices, and strategies to support ServiceNow operational KPIs. The candidate will also provide expertise in ServiceNow governance and work within an ITIL service delivery model. Key responsibilities include technical management and support of the ServiceNow, identifying the solution path for migration from on-premises solution to ServiceNow operating in cloud. The ServiceNow Technical Lead will support the Project Manager in gathering and analyzing requirements, solution design, and execute the migration, while delivering high customer satisfaction. Additionally, the candidate must possess strong creative, communication, and collaboration skills. Work Location: Washington, DC(Customer Site). Requires Bachelors Degree in Computer Science or related field and 8 to 12 years of prior relevant experience or Masters Degree and 6 to 10 years of prior relevant experience. Experience with ServiceNow implementations and migrating into ServiceNow from legacy system. Knowledge developing and configuring ServiceNow modules. Scripting business rules, UI Policies, Client Scripts, ACLs, Workflow Activities, automation etc. 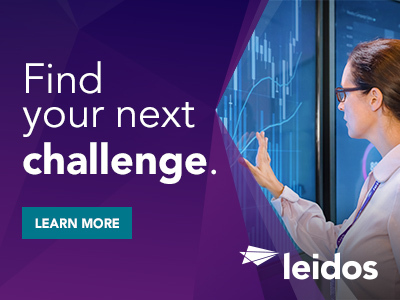 Thanks for applying for the position of Technical Lead (ServiceNow) with Leidos through Dice.